For almost 20 years, Brandon Ballengée has merged his scientific research with ecological art in trans-disciplinary works that bridge art and science, and has engaged in community-based environmental stewardship. 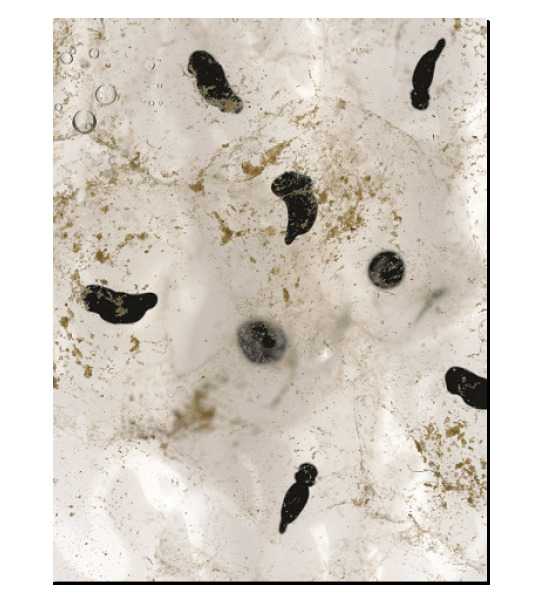 Ballengée’s work is inspired by direct observation with amphibians, birds, fish and insect species found in today’s ecosystems and direct experience in scientific laboratory settings. He works in diverse media that includes biological materials, large-scale scanner photographs, installations in both gallery and outdoor settings, and participatory community-based trans-species happenings. Ballengée’s work is an exploration of nature in our contemporary time to advance an understanding of the natural world. The exhibition, with public and educational programming, serve as a platform for discussions that explore our local and global environment and understand its biodiversity, and to consider the interface of art and science. WASTE LAND: A Survey of Works by Brandon Ballengée, 1996 – 2016 presents more than 100 works and installations that explore the evolution of his creative and scientific work. 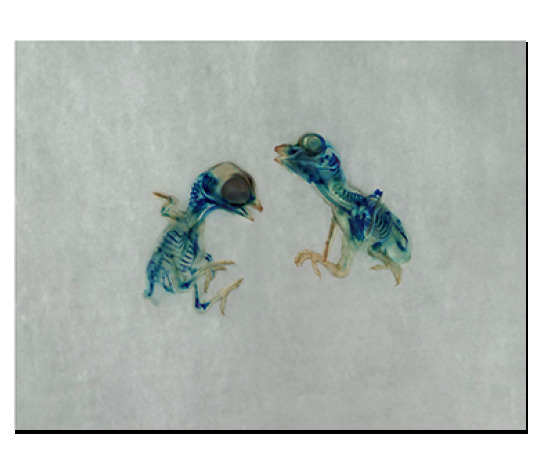 Included in the exhibition will be works from such series as Malamp: The Occurrence of Deformities in Amphibians based on his biological research and artwork exploring the declines and potential causes of deformities among amphibian populations; Frameworks of Absence which explores the loss of species over time; and A Habit of Deciding Influence, photographs made form Darwin’s personal collection of pigeons while an artist in resident at the Natural History Museum, London. Ballengée titles his series and this exhibition with references drawn from literature and poetry. Ballengée in conjunction with faculty, curators, and educators from the Art Museum, Biodiversity Institute, and other partners will present several public programs throughout the Summer 2016 which include: Pollinator Awareness Week Festival and Planting Day, June 21; Bug Boot Camp, July 18-22; Discover Moths: Citizen Science Project, July 25; Laramie Farmers Market and After Hours Picnic, August 26; Re-Envisioning the Lab: 2016 Sci-Art Symposium, September 9-10; Suzaan Boettger Art History Lecture, September 23; and Conversations with Curators, September 7, and November 1. Explore the Love Motel for Insects: Laramie Depot Park Variation and Pollinator Garden with artist - biologist Brandon Ballengée. The site specific installation was the location for a number of Ballengée's trans-species happenings which included a Bug Boot Camp, Pollinator Awareness Week Planting Day, Moth Viewing evenings, and more. WASTE LAND: A Survey of Work by Brandon Ballengée, 1996 – 2016 and its extensive public programming is presented in partnership with the Laramie Depot Board, Laramie Garden Club, Laramie Main Street Alliance, Laramie Parks and Recreation, Laramie Public Art Coalition, UW Biodiversity Institute, UW Department of Art and Art History, UW Haub School of Environment and Natural Resources, UW MFA in Creative Writing, and UW Science and Math Teaching Center. Funded in part by the Andy Warhol Foundation for the Visual Arts, Neltje, an anonymous sponsor, Edelweiss Funds, Elizabeth Firestone Graham Foundation, Erma Hill Endowment for the UW Art Museum, Sigrid See Excellence Fund for the UW Art Museum Teacher Institute, Union Wireless, Laramie Parks & Recreation, Laramie Beautification Committee, Laramie River Conservation District, UW Biodiversity Institute, UW Haub School for Environment and Natural Resources, UW Science and Math Teaching Center, UW Art Museum National Advisory Board Endowment, UW Art Museum Gala Funds, Wyoming Cultural Trust Fund, Wyoming Humanities Council, National Endowment for the Arts and Wyoming Public Media. Brandon Ballengée (American, born 1974) is a visual artist, biologist and environmental advocate based in Lafayette, LA. He creates transdisciplinary artworks inspired from his ecological field and laboratory research. Since 1996, a central investigation focus has been the occurrence of developmental deformities and population declines among amphibians. In 2001, he was nominated for membership into Sigma XI, the Scientific Research Society. In 2009, Ballengée and S.K. 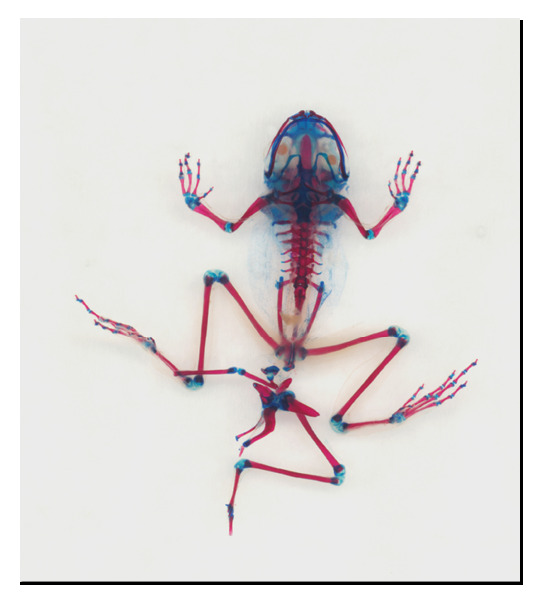 Sessions published “Explanation for Missing Limbs in Deformed Amphibians” in the Journal of Experimental Zoology and received international media attention from the BBC and others. This scientific study was the inspiration for the book Malamp: The Occurrence of Deformities in Amphibians (published by Arts Catalyst & Yorkshire Sculpture Park, UK) and solo exhibition at the Royal Institution of Great Britain (London, England: 2010). 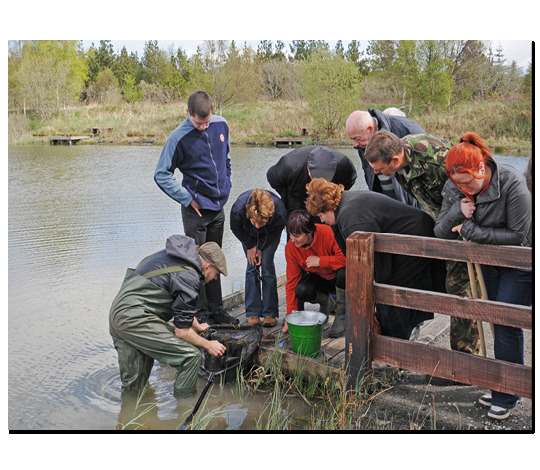 Between 2009 and 2015 he has continued his amphibian research as a Visiting Scientist at McGill University (Montréal, Canada). In 2011 he was awarded a conservation leadership fellowship from the National Audubon Society’s TogetherGreen Program (USA). In 2014 he received his Ph.D. in Transdisciplinary Art and Biology from Plymouth University (UK) in association with Zürich University of the Arts and Applied Sciences (Switzerland). He is currently a Postdoctoral Research Associate in the Department of Natural Sciences, Louisiana State University in Baton Rouge, Louisiana. In the summer of 2013 the first career survey of Ballengeé’s work debuted at the Château de Chamarande in Essonne (France), and travelled to the Museum Het Domein in Sittard (Netherlands) in 2014. Also in 2014 his monumental installation Collapse and the print series Ghosts of the Gulf were exhibited at the National Academy of Sciences in Washington DC. His work has previously been exhibited throughout the USA and internationally in 17 countries, including Canada, Argentina, England, Germany, Italy, Spain, Slovenia, Russia, India, China, South Korea and Australia. His art has been featured in several major US publications, including ARTnews, Art in America, The New York Times, New Yorker, The New York Times Magazine, Orion, Audubon Magazine and Sculpture. Internationally, it was also featured in Beaux Arts (France), Liberation (France), L’Oeil (France), The Observer (England), The Guardian (England), Financial Times (England), BBC News (England), D’Ars (Italy), Domenica (Italy), Il Venerdi (Italy), The Sunday Guardian: New Dehli (India) and others. Ballengée is represented by Ronald Feldman Fine Arts, New York, NY and Nowhere Gallery in Milan, Italy. He lives and works in Lafayette, LA. Artist-biologist Brandon Ballengée discusses works in his first US survey exhibition on view at the University of Wyoming Art Museum September 10 - December 17, 2016.